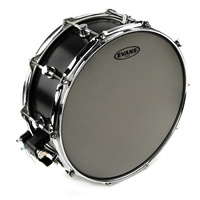 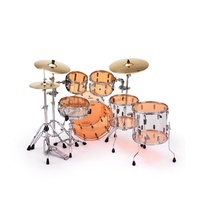 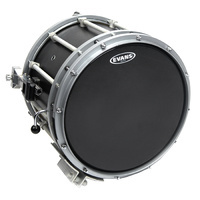 For over 60 years, Evans has been an innovator in drumhead manufacturing and design. 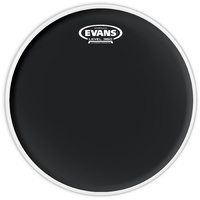 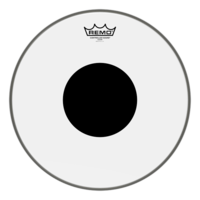 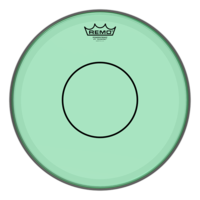 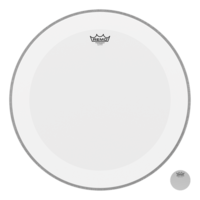 As the creator of the first synthetic drumhead and other revolutionary products such as EMAD, Hydraulics, and the UV1 series, Evans drumheads are designed with the intent of solving problems for drummers. 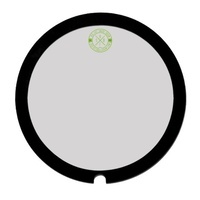 Regarded for high quality and consistency, all Evans drumheads are made in the USA and feature Level 360 Technology. 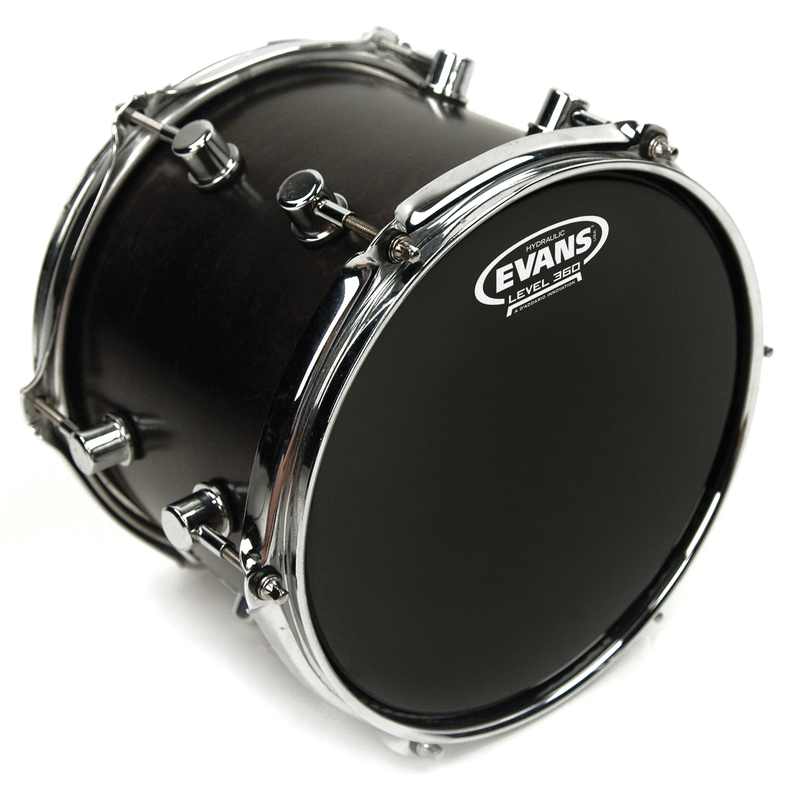 Evans™ Hydraulic™ Black snare heads feature a ply of 7.5mil film and a ply of 6.5mil film with a thin layer of oil in between, offering maximum durability, a fat, deep and short sound pioneered by early 70's rock and roll. 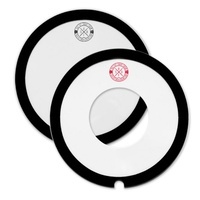 Hydraulics are famously easy to tune...making them a great fix for troublesome drums.